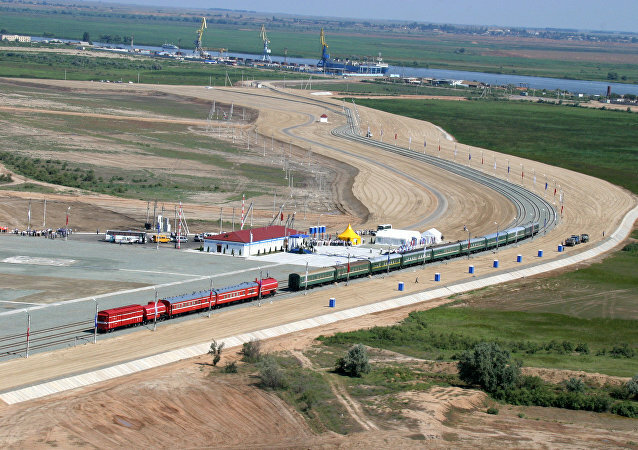 All political and regulatory decisions have been already taken for the INSTC project's realization, Russian Deputy Minister of Transport Alexey Tsydenov told Sputnik on Wednesday. The third plane of Russia’s Emergencies Ministry with rescue team on board is heading for Egypt to take part in the operation on the crash site of A321 airliner, RIA Novosti news agency was told by press-service of the ministry. 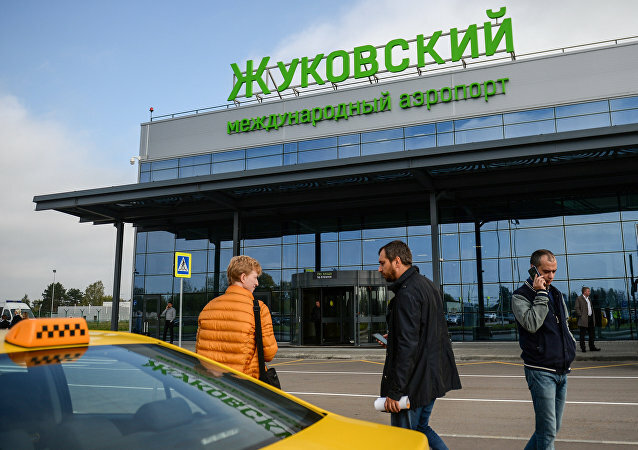 The suspension of flights by Russia’s Dobrolet airline is not expected to affect transport accessibility of the Black Sea Peninsula, Russia’s Ministry of Transport said on Sunday.